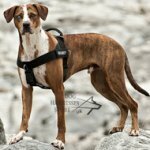 Is it Better to Use a Dog Collar or a Dog Harness? 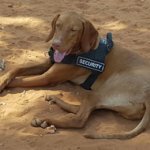 Why do we still use dog collars? 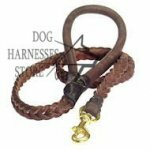 What are the results of dog collar usage? 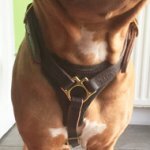 Why does the dog pull on a lead? 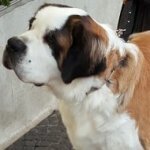 How to solve a problem of dog pulling without a collar? 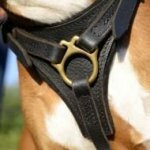 Dog collars, less pinch/prong or choke collars using is an old tradition which is the most often not thought of. 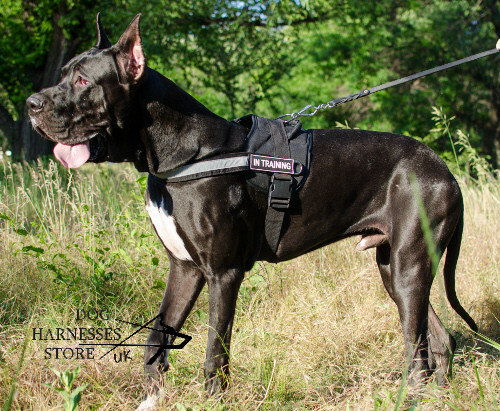 According to the recent research 90% of dogs have neck injuries even of accidental lead pulling. 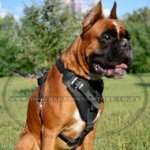 As the neck is the most sensitive, vital part of the dog's body, more and more dog fanciers realize harm of dog collars and choose dog harnesses. 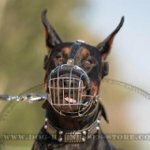 Purposed painful effect on the dog's neck is a dog training method which was popular in those days when dog trainers did not know what way it was possible to make the dog to follow one or another command. 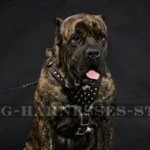 Now, when wide experience of dog training was gathered with methods of reward stimulation, when we have learned about an amazing dog's interior, this method is considered barbarous. 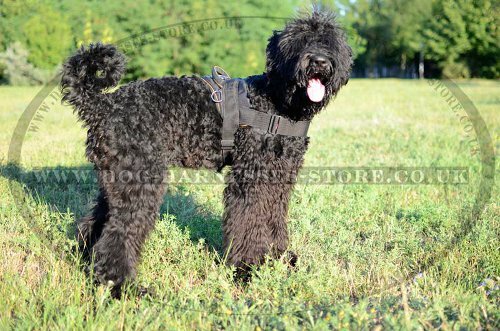 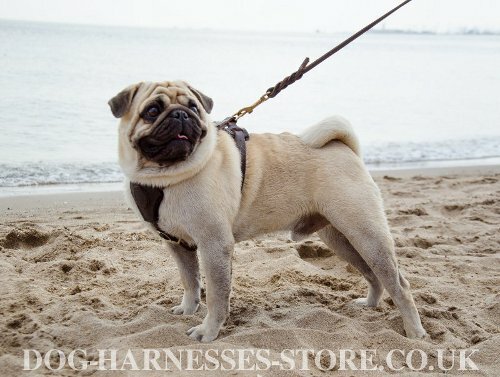 Dog owners often ask a question how to walk a dog with a harness. 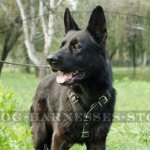 This question may seem odd at first sight, but many dog handlers consider the collar the only one outfit for dog control and behavior correction during a walk or training. 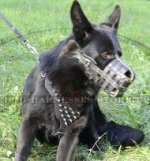 These dog owners are hundred percent positive that once they have weaken the effect on the dog's neck and it will stop to obey. 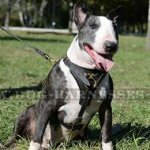 Moreover: when hear the offer to refuse the dog collar, they lose their temper; some of them even panic as if the dog without the collar turns into a hurricane or any other natural disaster.